Fast or slow food. A quick bite, a hearty lunch, a cosy get-together - anything is possible. If you do not feel like cooking your own meal every day, you can visit our student restaurant for lunch. Every day there is plenty of choice: hot and cold meals, salads, soups, sandwiches, fruit, cake; you name it! The student restaurant is open from 11:30 to 13:30, from Monday to Friday. Snacks are served at affordable student prices. The restaurant located in the Old Prison is called "'t Gerecht" ('The Dish'). 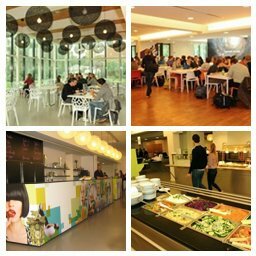 Just like on the Diepenbeek Campus, it serves delicious hot and cold meals. It's well worth watching to see how the sandwiches are prepared there. 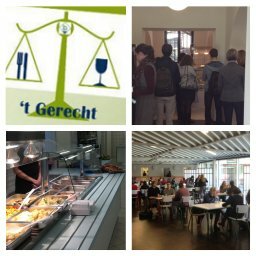 't Gerecht is open from 11:30 to 15:00, Monday to Friday. Snacks are served at affordable student prices. 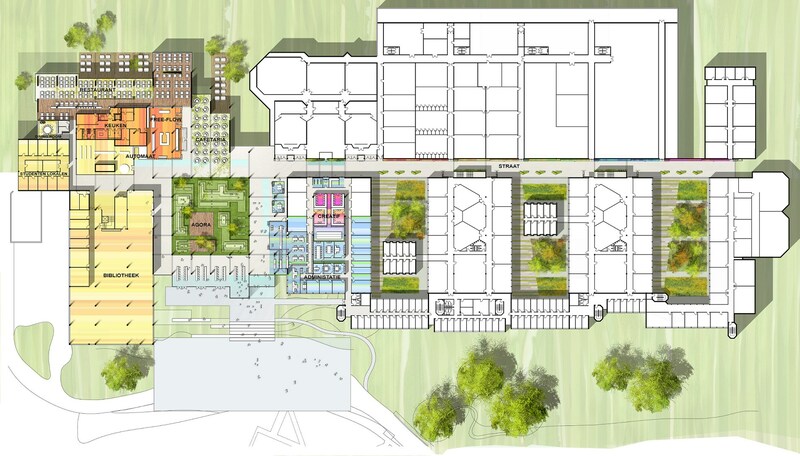 From 7 October, we can no longer allow external visitors in our student restaurant 't Gerecht. Increasing popularity with visitors often makes it impossible for our own staff and students to find a seat. We apologise for this necessary change and thank you for your understanding.